The Project Logistics Alliance was founded by industry experts from around the globe, to address the special demands of project freight forwarding for small and medium sized enterprises. PL Alliance is an independent network, specifically designed to form create a global network of Project Cargo experts. 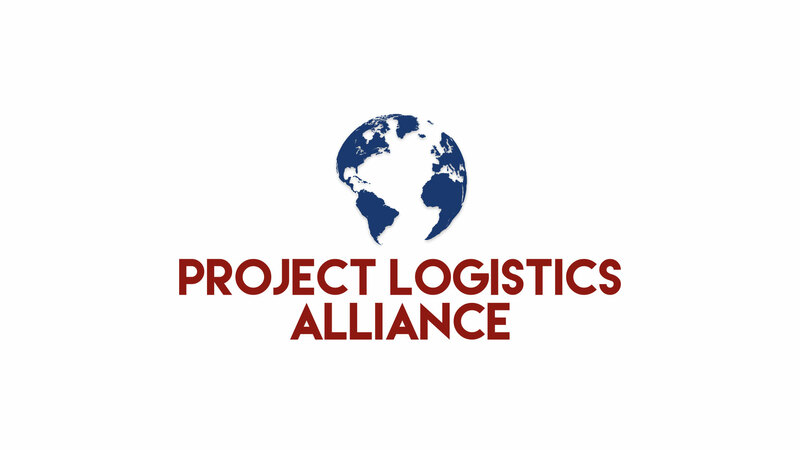 The Project Logistics Alliance connects the very best people, agents, and companies in the industry in one network. It is our mission to build on the expertise that our members jointly possess, with a focus on maintaining high quality service whilst appropriately expanding the unique knowledge base demanded by the project forwarding industry. By creating a platform exclusively for industry experts; enabling them to communicate and collaborate, we aim to be the pinnacle towards which the industry aspires. Past attempts to form similar networks have encountered problems when knowledge and expertise have become diluted owing to a lack of entry requirements. Many networks are ‘pay-to-join’, with uncapped membership numbers, which can result in an exceedingly high membership of unproven quality. The Project Logistics Alliance aims to mitigate this by enforcing strict entry-barriers and qualification requirements to join. Membership applications are subject to a rigorous application process. The Project Logistics Alliance requires applicants to demonstrate a track record of projects as well as supplying proof that they are financially sound. By enforcing strict application requirements, the Project Logistics Alliance maintains its standards to ensure that the membership community consists of a global network of approved and qualified, expert members. Membership is limited to two members per country; however, to ensure sufficient coverage, larger markets are allowed greater representation. The members of the Alliance are therefore capable of offering a wide range of project logistic solutions and are considered in the industry to be experts in their field.